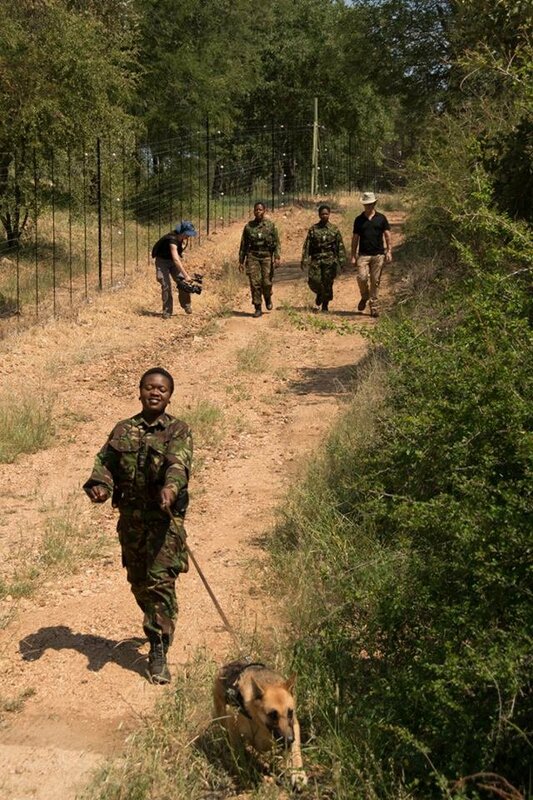 The Black Mambas Anti Poaching Unit is poised for greatness. The all women team have created a unique model that needs to be expanded elsewhere. Hugely successful in both their peaceful protection operations and engaging education programmes, they are ready to expand, but first they need proof! With your help, we can assist them by documenting and summarizing their positive influence and create an informed case study to leverage the potential of the Black Mambas across Africa. In the last 40 years, populations of rhino have declined by a staggering 90%. South Africa, home to approximately 80% of the world's remaining wild rhinos with around 20,000 rhino in total, is at the center of the rhino crisis. Black rhino in particular are of concern as there most of the remaining are in South Africa and predominantly in the Greater Kruger Landscape, which includes the Balule Nature Reserve and the surrounding communities in which the Black Mamba Program works. 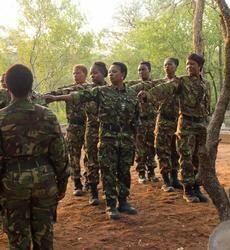 The Black Mambas Anti-Poaching Unit have reduced overall poaching, snaring, and poisoning activities of all large mammal species by 93% since their founding 3 years ago by daily patrolling dozens of kilometers of roads in Balule. They have been able to significantly slow rhino poaching by over 50% since their founding. 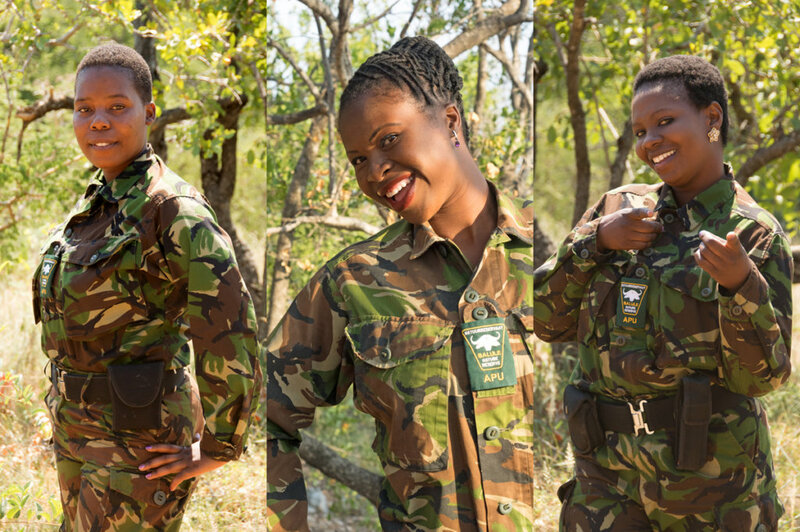 The Black Mambas also create pro-rhino behavioral change in their communities and empower girls and women as conservationists and community influencers. We propose to expand this. 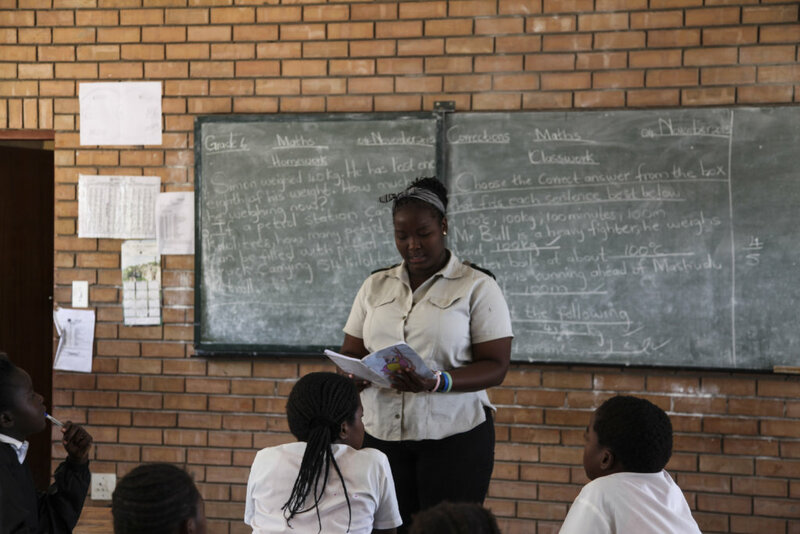 Our proposed program will quantify Black Mamba Program impact for the first time, identify the essential components for replication, create a case study that should allow the program to spread, and begin exploring sites for possible Program expansion. We have had interest to this end in South Africa, nearby Zimbabwe and Botswana, and from our current collaborators in Kenya. We estimate that each new site we help create will directly benefit at least 200 people, and another 1000 indirectly.